The following pictures are all embedded in this ArcGIS Online map that I created as a part of the T3G institute in Redlands CA on the ESRI campus. 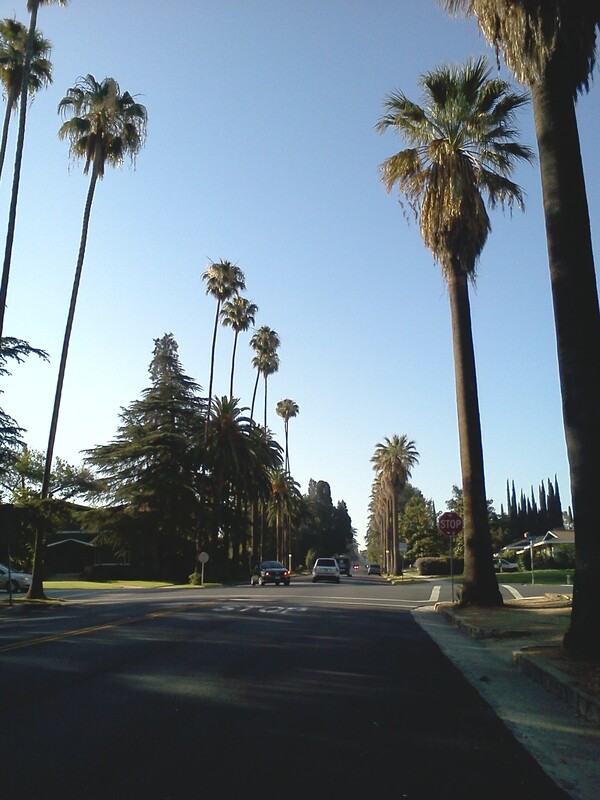 For me the trip was incredibly nostalgic since Redlands reminded me so much of the part of Burbank that I grew up in, but haven’t had much opportunity to visit since. 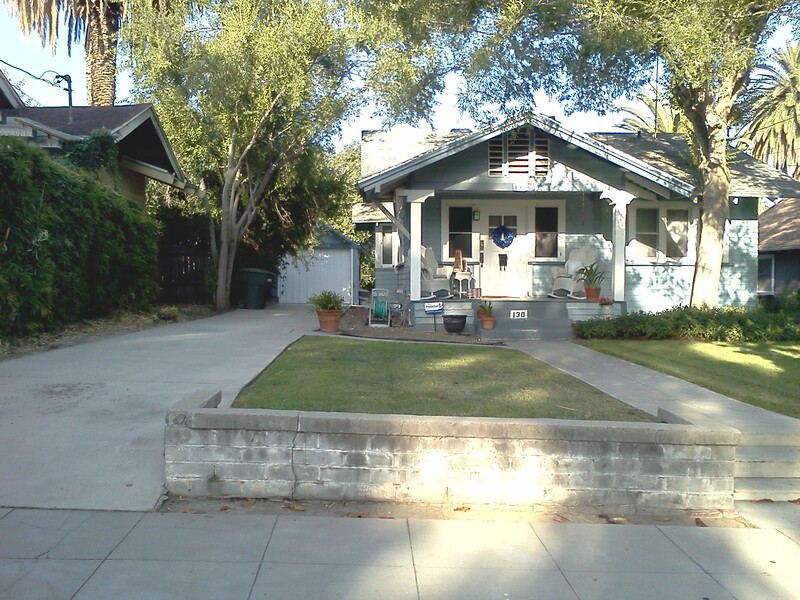 I left Burbank, CA when I 11 and the city’s landscapes became the set for the TV show “The Wonder Years” that next year. I was 12 just like Kevin Arnold was, and despite a serious lack of Winnie Cooper in my youth, the show still resonates as does the Southern California landscape. 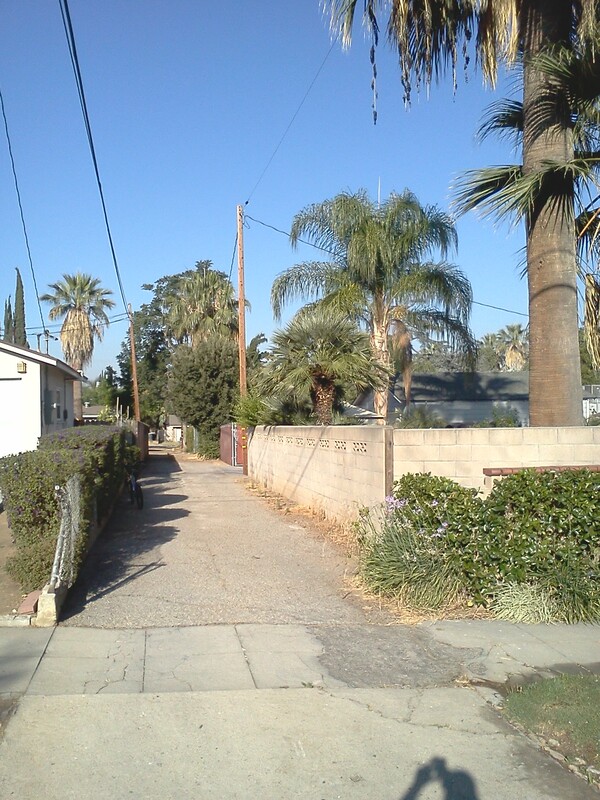 Below are the pictures that reminded me of my “Wonder Years” as I was running around Redlands. 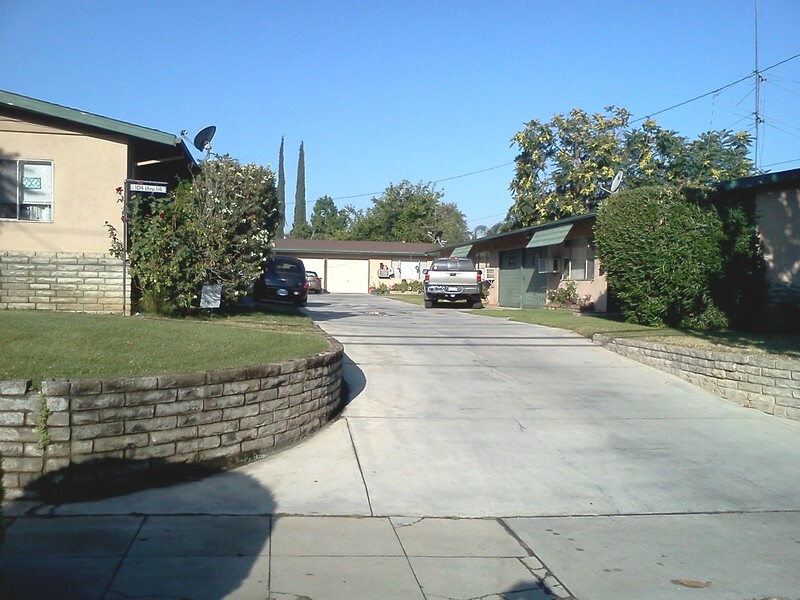 Many homes have detached garages, which are located behind the house. 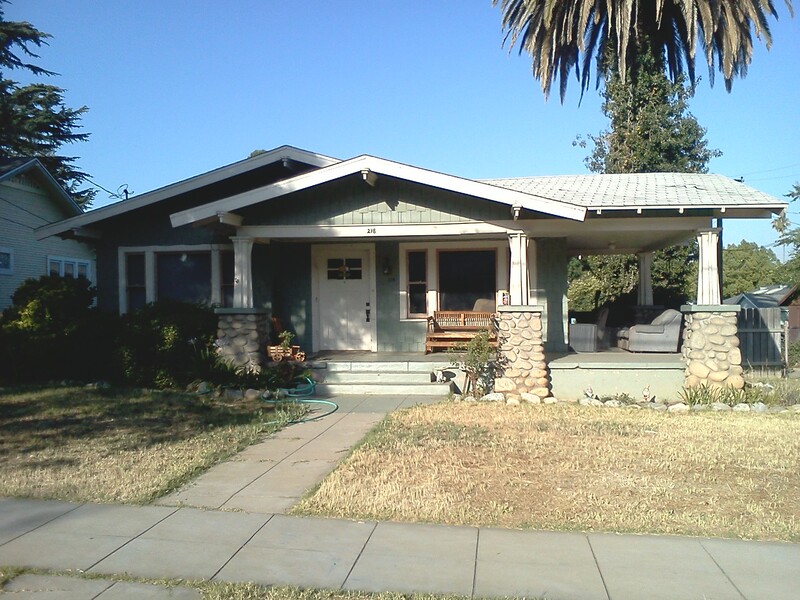 I grew up in a home like this, so I’ve got a nostalgic connection to this cultural landscape. 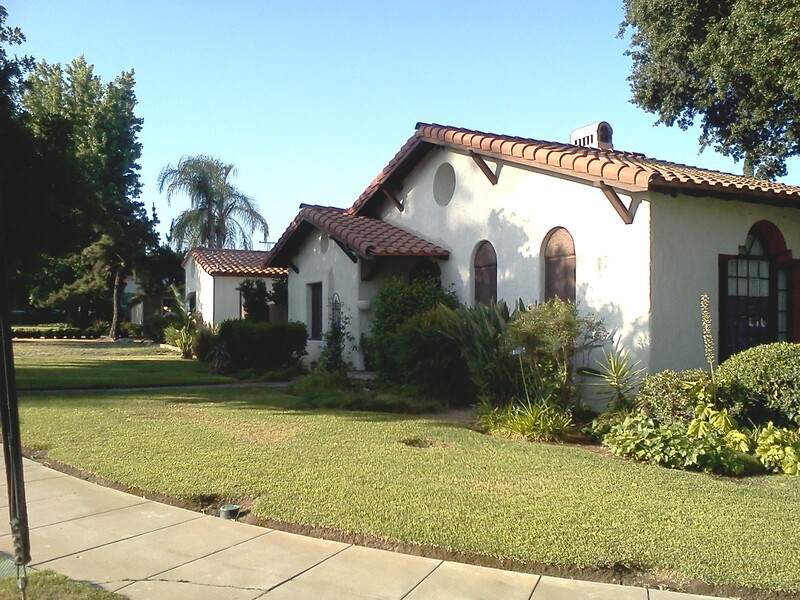 Stonework and craftsman homes are a major part of the California bungalow. 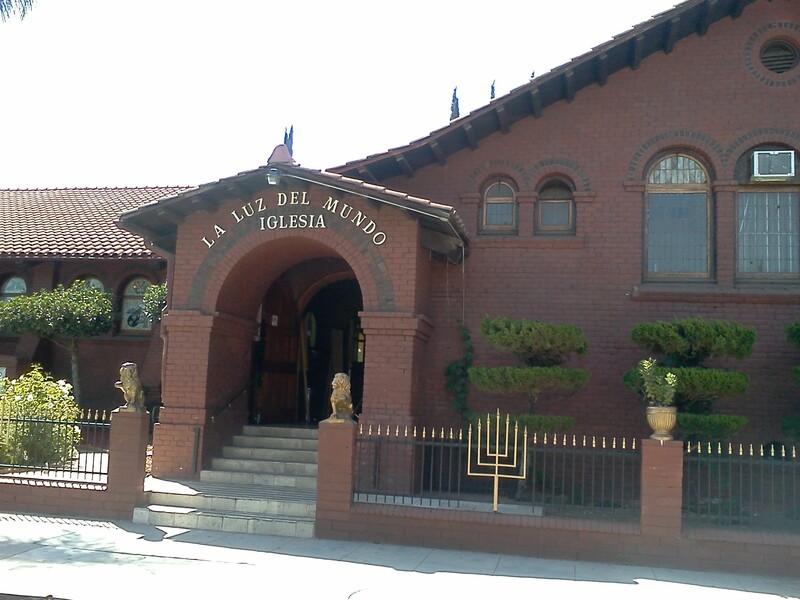 When approaching from the back, this appears to be a Jewish school or a synagogue with it’s classic Menorah and Star of David. 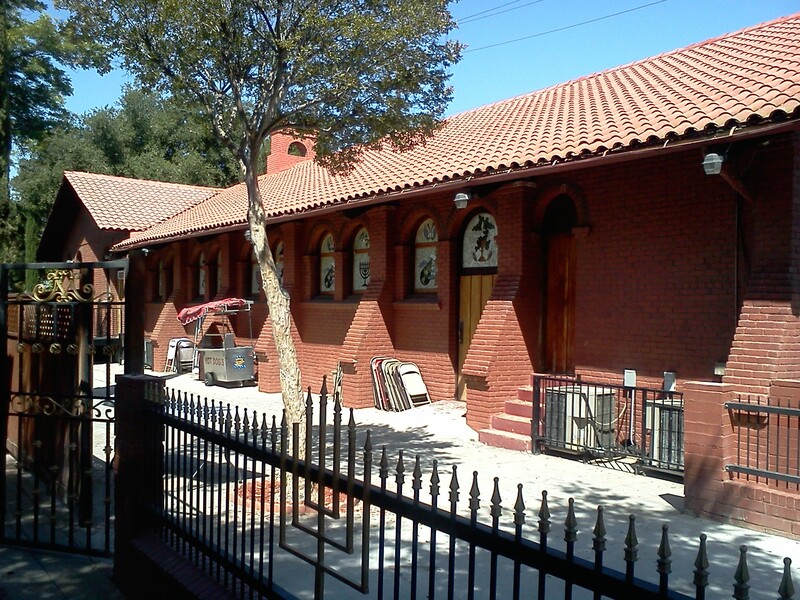 I was surprised to see what has been converted to an evangelical church that services the Spanish-speaking community. 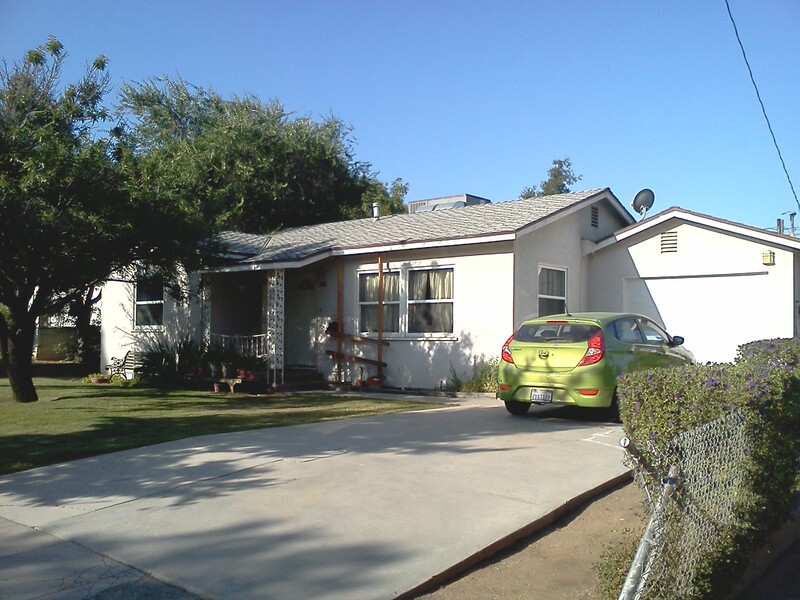 As the community demographics have shifted, it is reflected in the landscape.. This fantastic home is connected to the orchard. 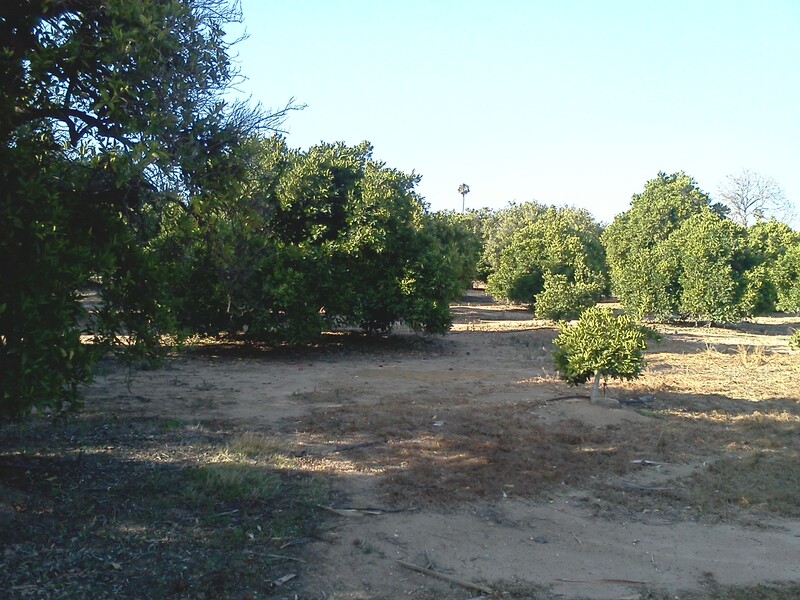 Many neighborhoods in Redlands are built on old Orchards. Alleys (side street that is used as a service access for home on major roads to place trash, etc.) 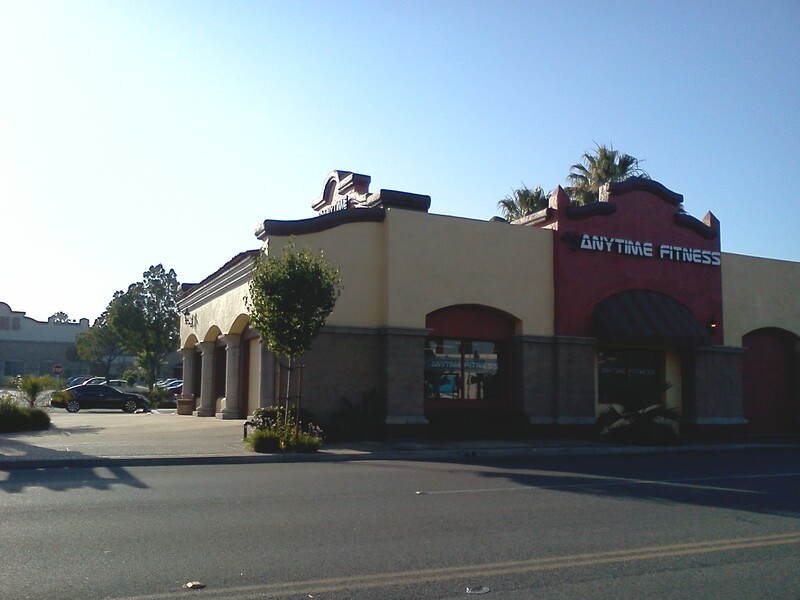 are commonplace in the Southern California landscape. Single story homes often have a front porch with wrought iron railing (yes so did my childhood home). 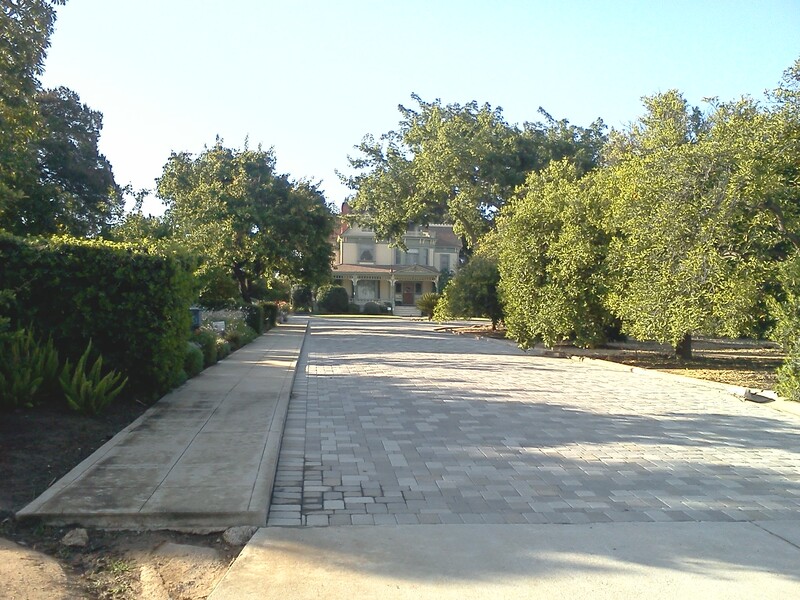 Many homes in Southern California have shared driveway/walkway space with their neighbors as they form in small clusters within the community. 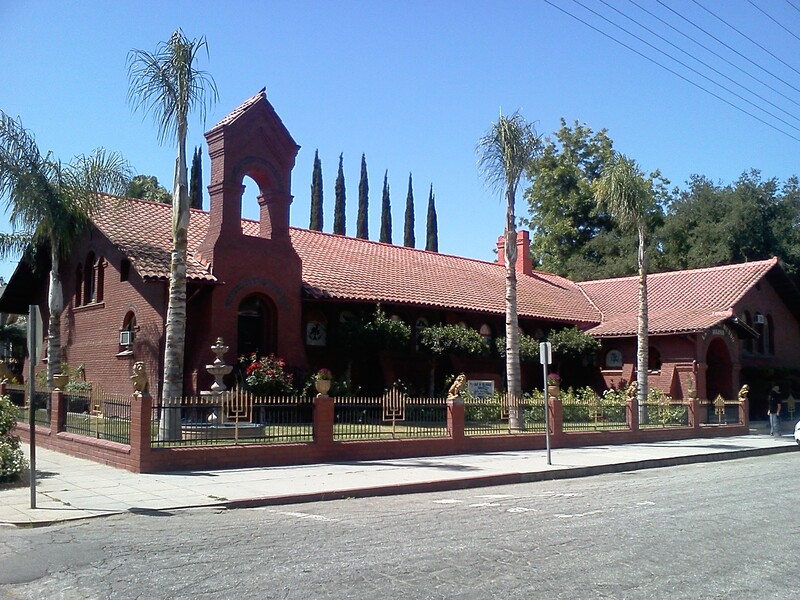 These tiles rooves and southwest colonial style are incredibly common and bring some ethnic and historic flavor to the neighborhood. Even the modern building seek to replicate this style. 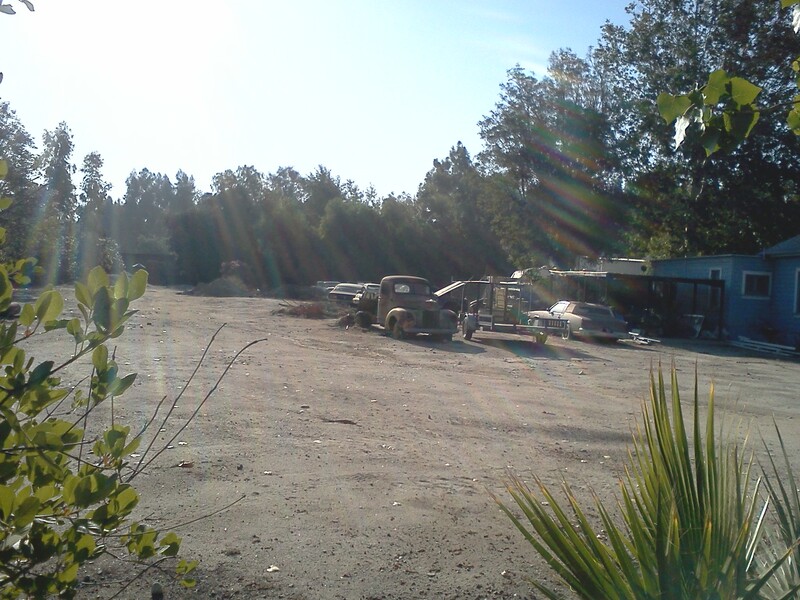 This automotive junkyard is right on the edge of the ESRI campus. I wouldn’t be surprised if this becomes ESRI’s zone of expansion in the next few years. 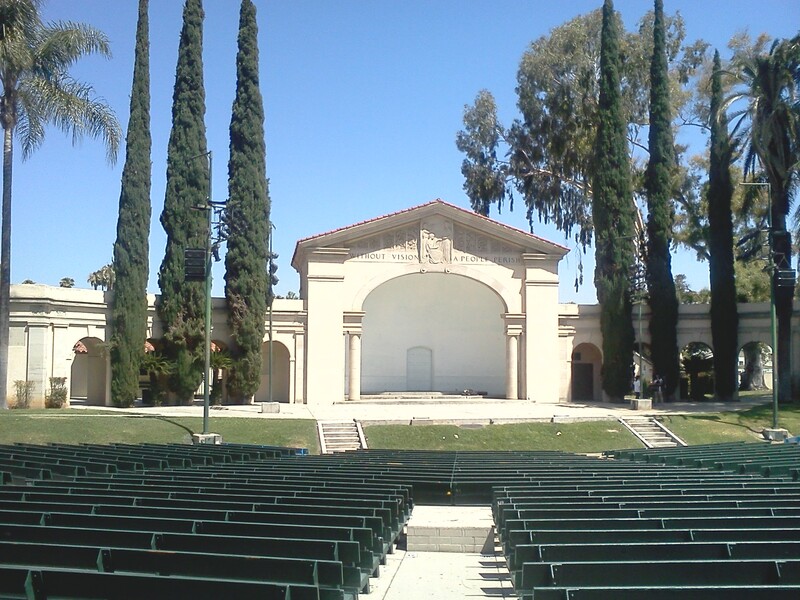 The Redlands Bowl near Smiley Park. I love hearing bagpipes in public spaces! 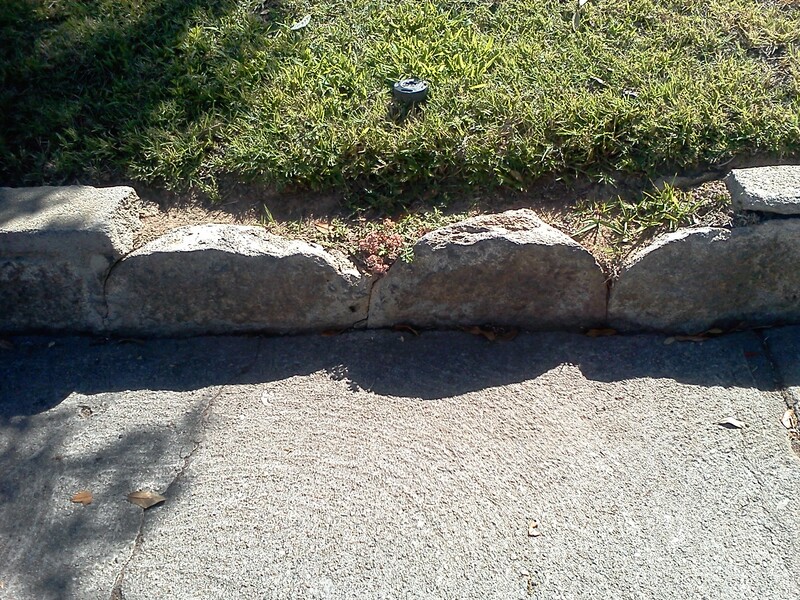 Throughout the historic neighborhoods of Redlands the curbs are lined with pieces of granite, and they are renovated with a cement cap to “modernize” the old system without removing too much of the historic aesthetic. 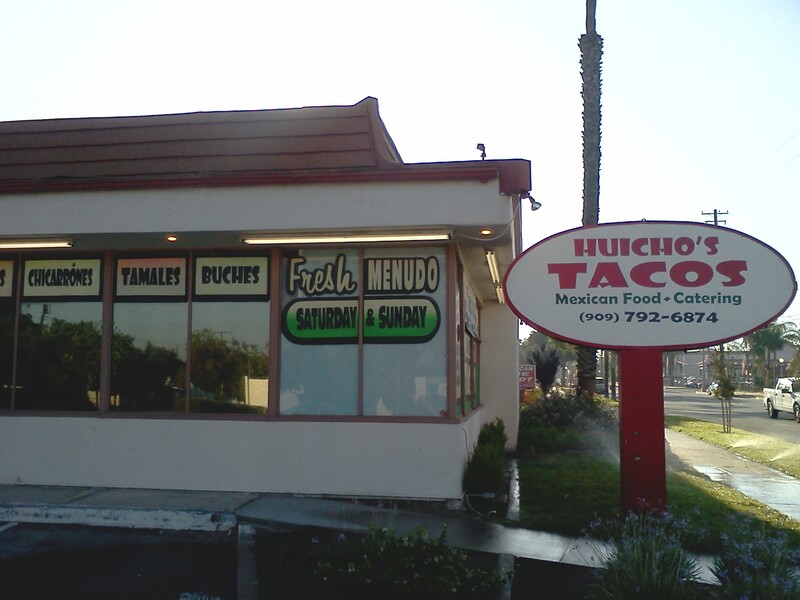 I was so excited to eat here…it’s not a fancy place, but in my experience some of the best Mexican food can be found in places that look just like this. The carne asada burrito did not disappoint. This was my favorite dining experience of the T3G institute (so far). I LOVED that different types of plantains…it was a flashback to my years in Costa Rica. Dhat Island was fantastic. 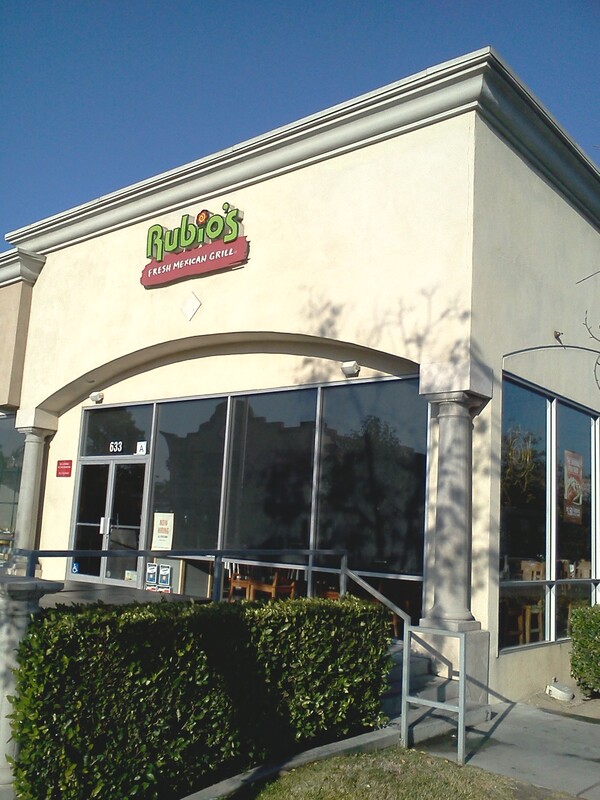 Right next to Rubio’s is a Chipotle, but if you’ve never had a fish taco, Rubio’s is a MUST TRY. 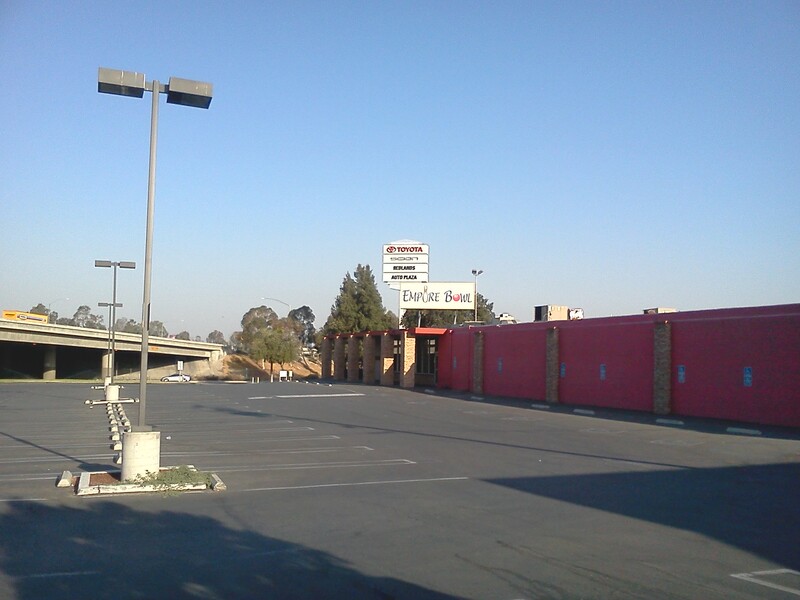 The Hotel for the T3G institute is right next to a bowling alley. I haven’t bowled in years…sounds like a fun idea later in the week! And If you are still reading, you absolutely deserve something awesome…such as this video producer by one of our fearless leaders. Download KML FILE to BEST view this interactive map within Google Earth. My wife and I took a fabulous trip to the United Kingdom and Greece that was primarily for a writing project that she is working on at the moment. We still toured liked Americans are wont to do. Many people will typically share their photos with friends on Facebook or tweet their favorite images as they go. Thinking about geography education and my readers, I had different plans. I created a photo album on PhotoBucket and uploaded my pictures. I added locations, geo-tagged the pictures and saved it as a Google Earth KML file. I then imported the KML file in Google Maps in the map that is displayed above. In essence, this is a glorified way to share a photo album with the opportunity to have an interactive map open simultaneously. This is not meant to be the definitive visual tour of London or anywhere else; my trip is just the backdrop for showing the type of projects that students can make with free software. Although I am embedding the Google Maps version, it really was designed to be used in Google Earth, which is a free download. You can see the complete photo album of the trip (okay, not the complete one since we took over 600 pictures, but does anyone really want more than 160?). But I am curious to see if the Google Earth KML file gives ‘added value’ to the sharing of trip pictures. The image below is nice, but the maps, comments and temporal sequence give the picture added context (which hopefully, you’ll find in the Google Earth KML file). Let me know what you think about the idea of using this as a teaching tool. And while we are discussing London and the City of London (yes those are two separate things), enjoy this video about the complex political geography of the two cities.